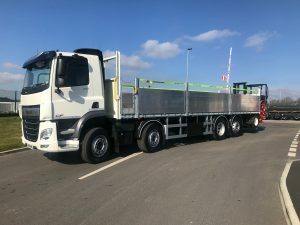 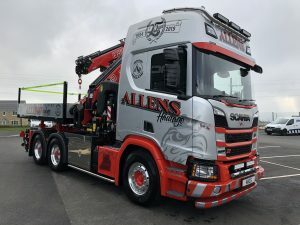 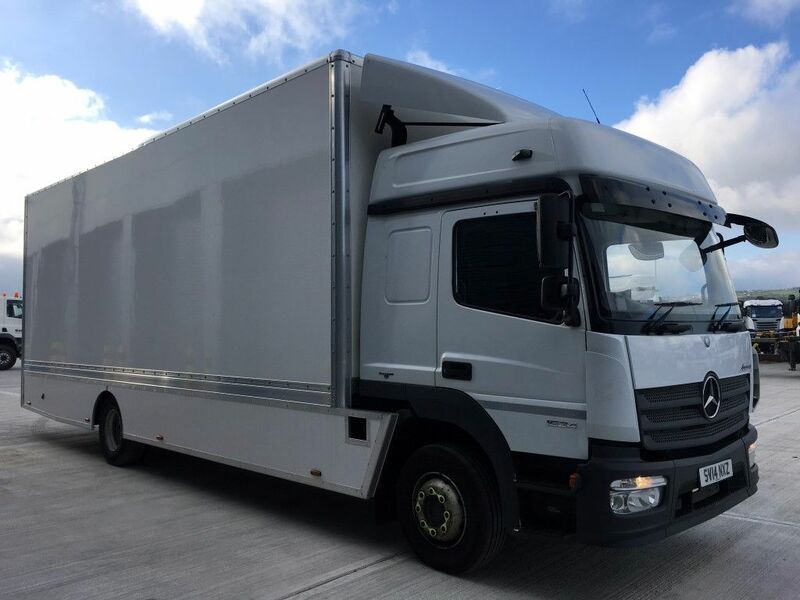 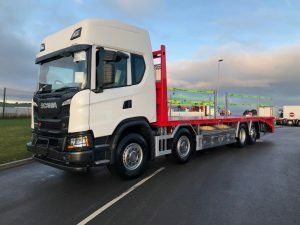 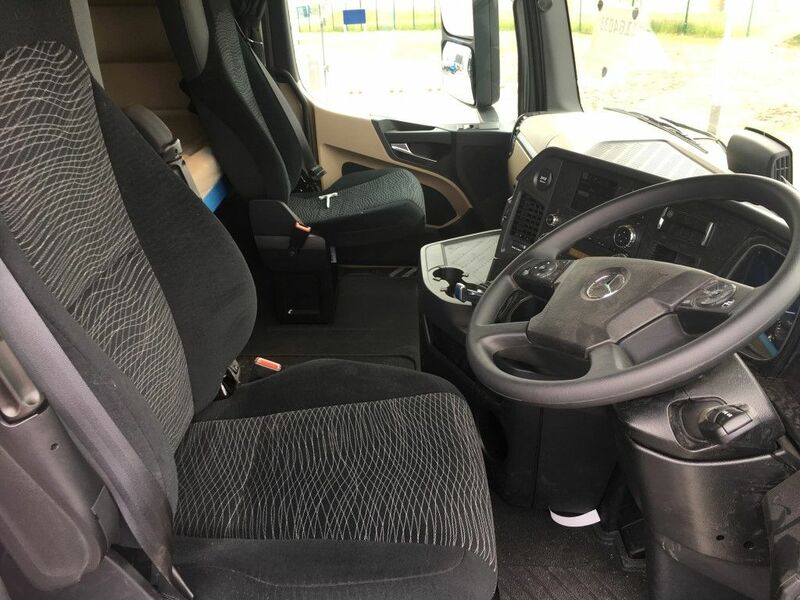 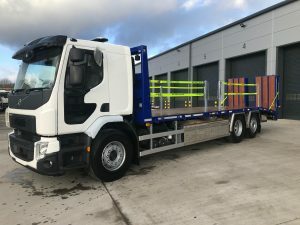 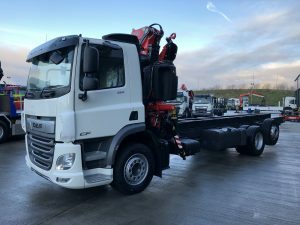 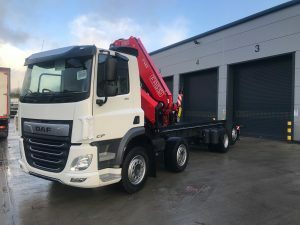 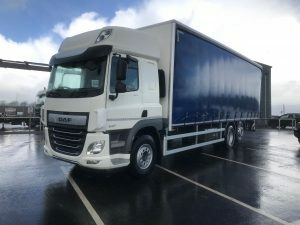 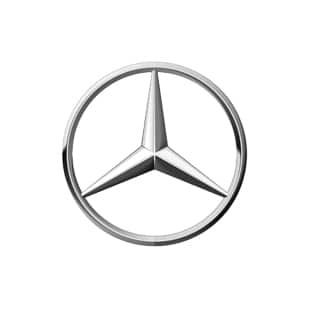 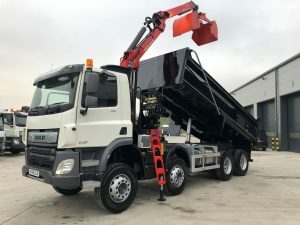 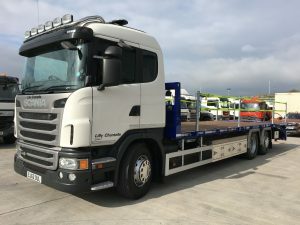 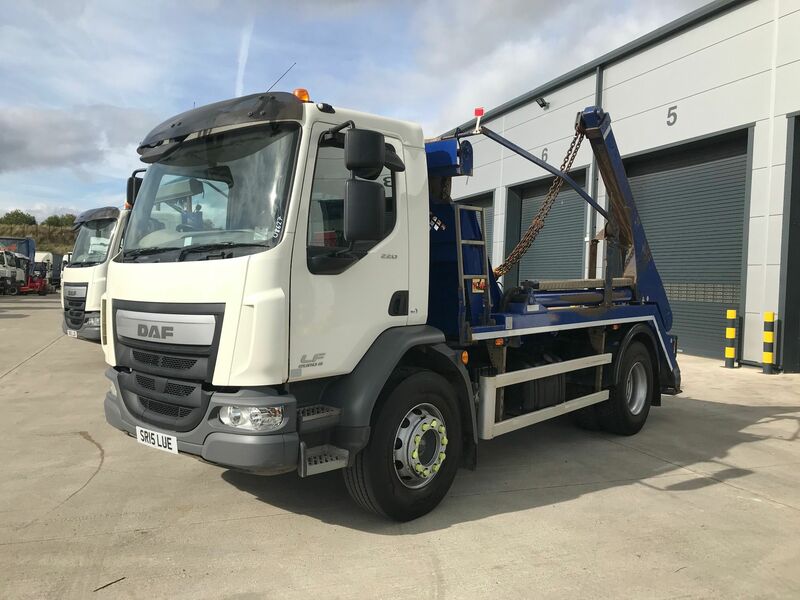 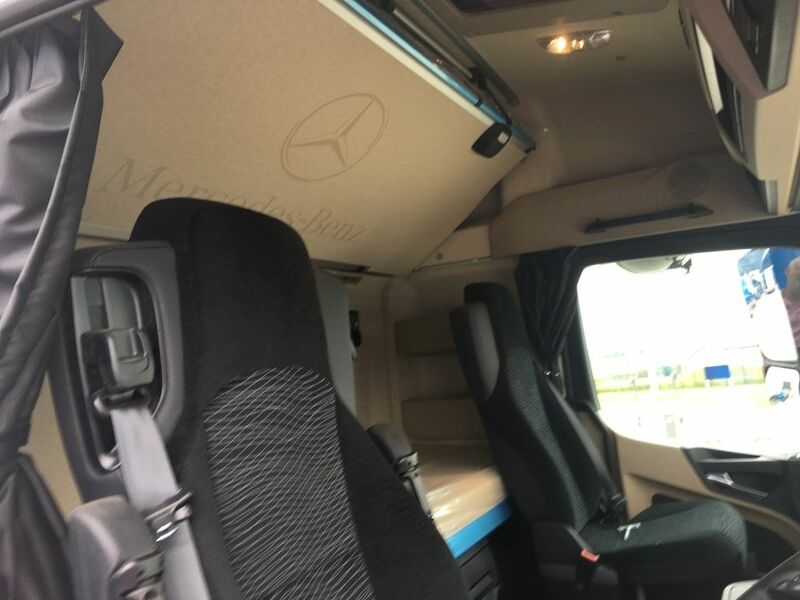 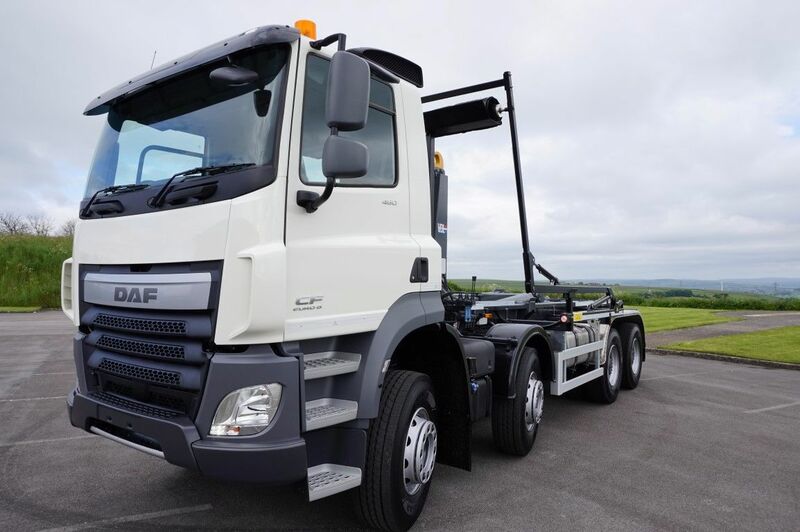 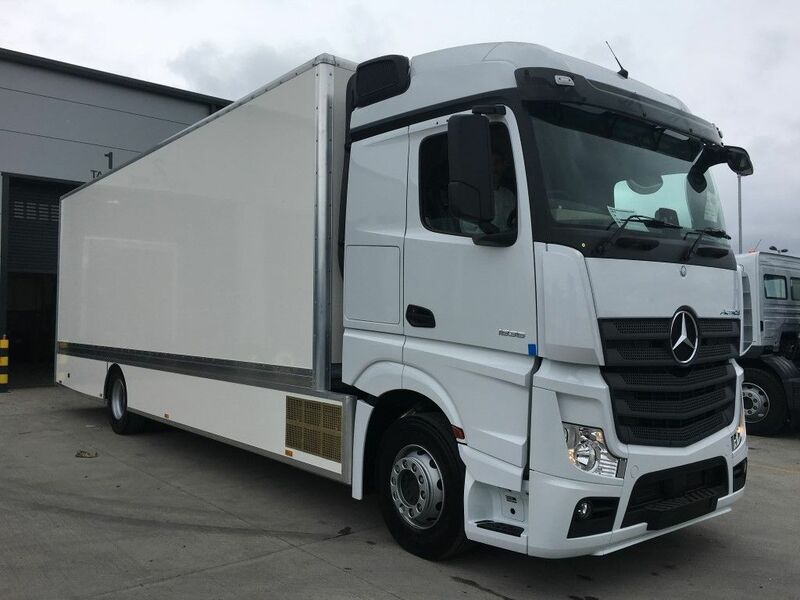 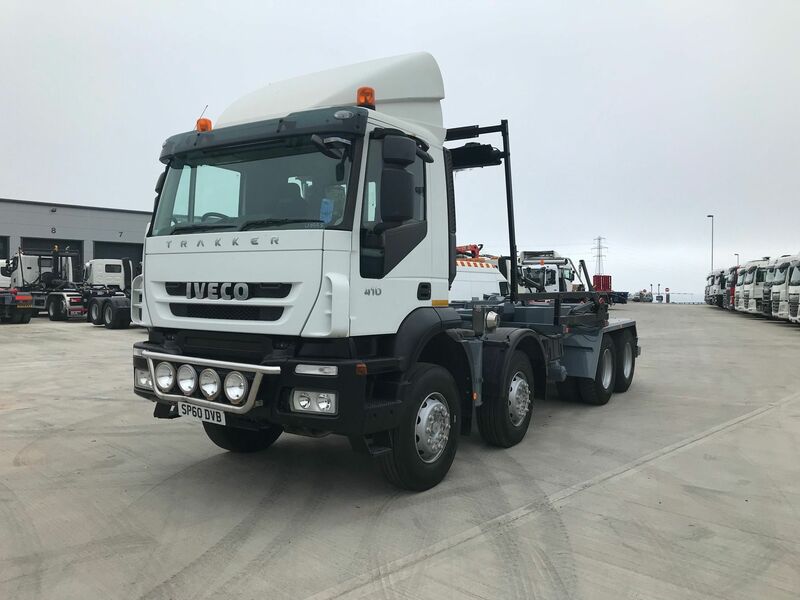 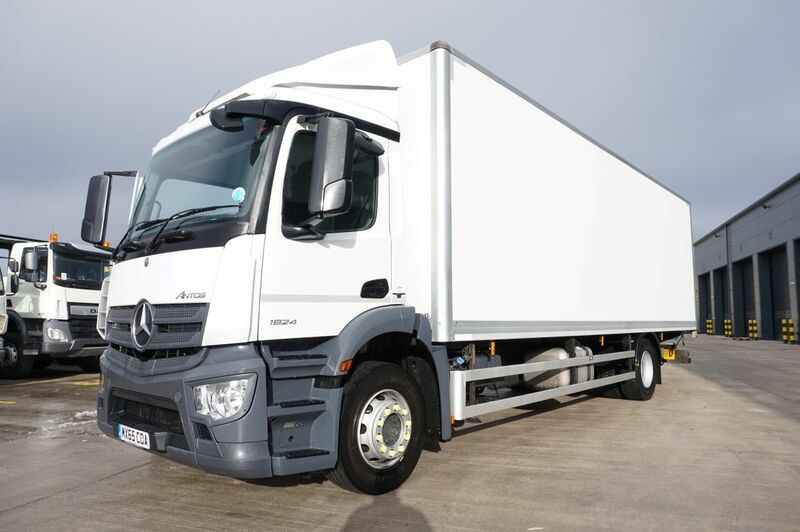 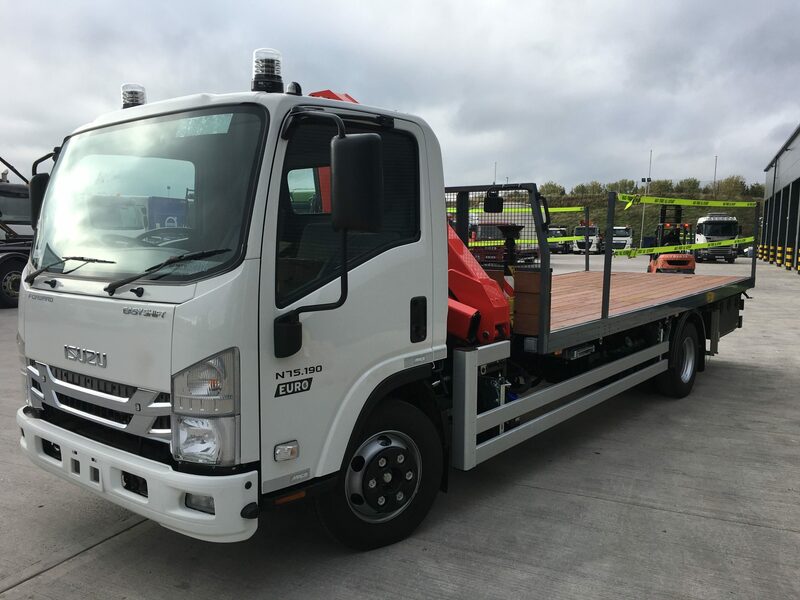 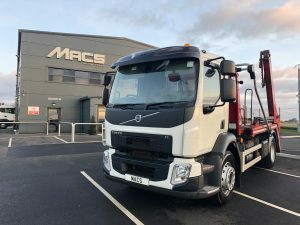 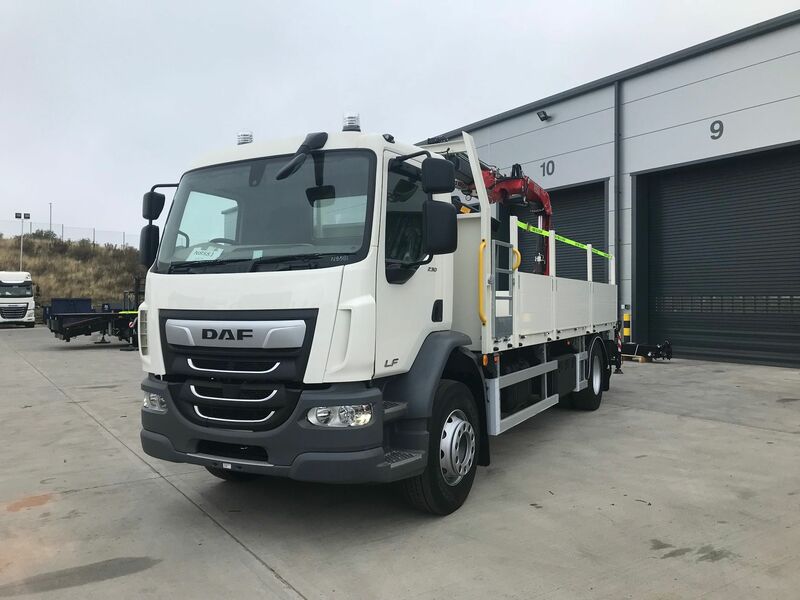 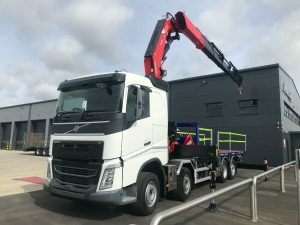 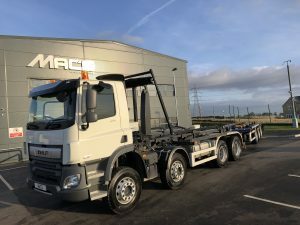 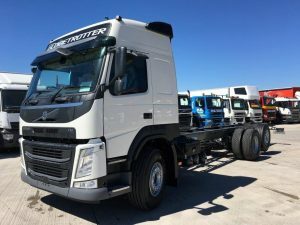 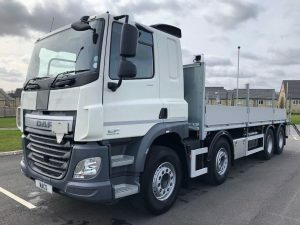 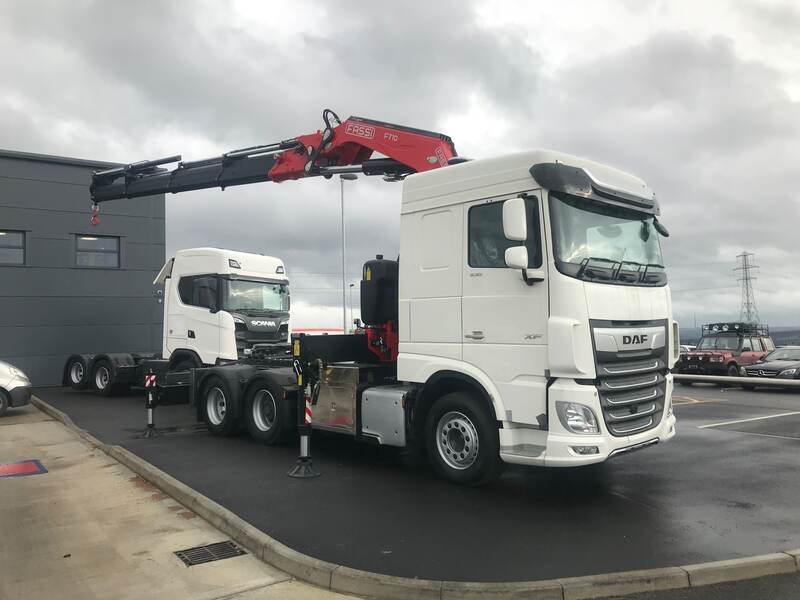 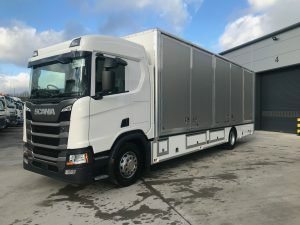 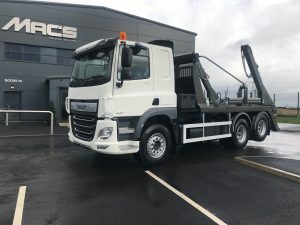 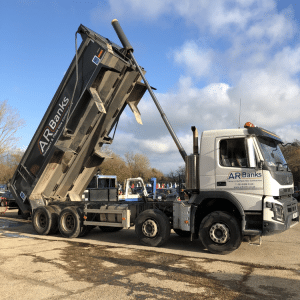 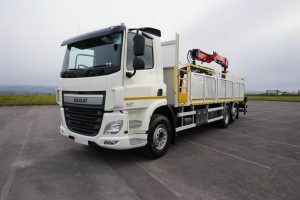 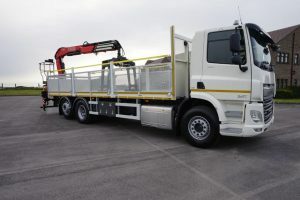 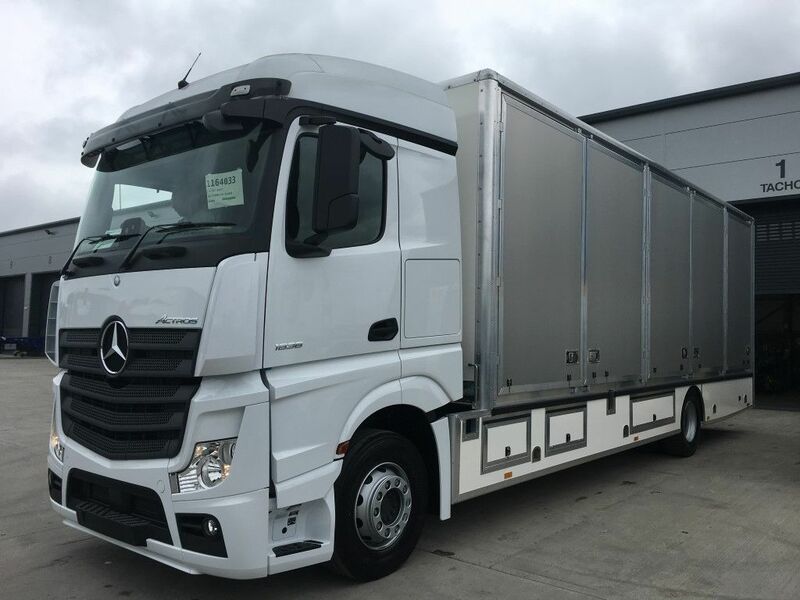 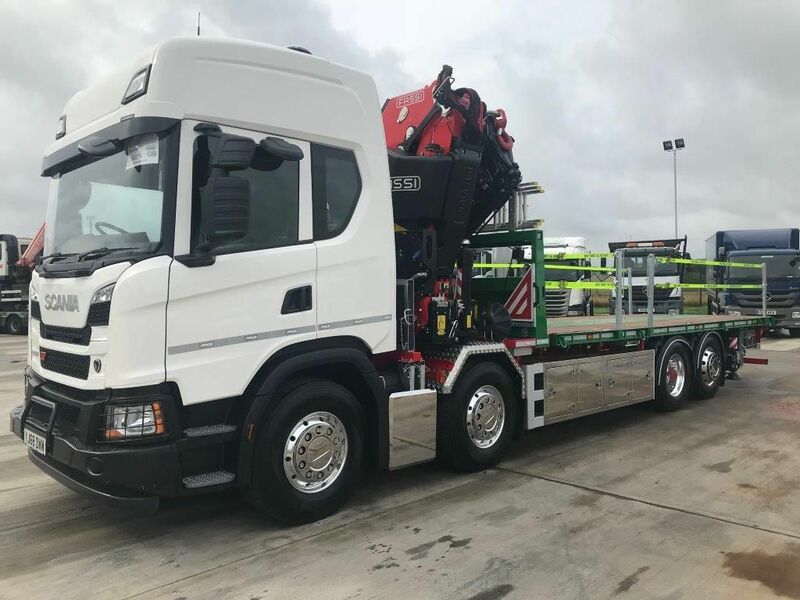 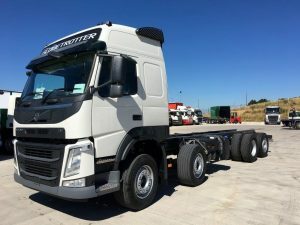 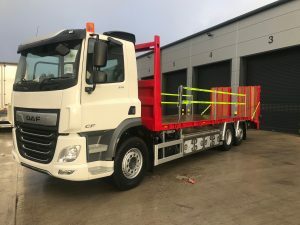 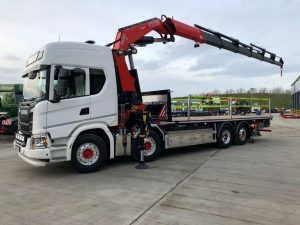 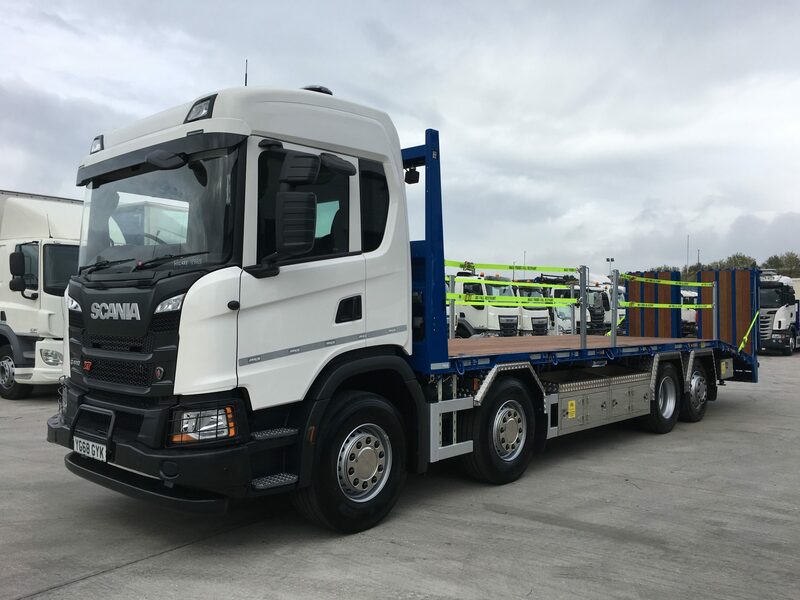 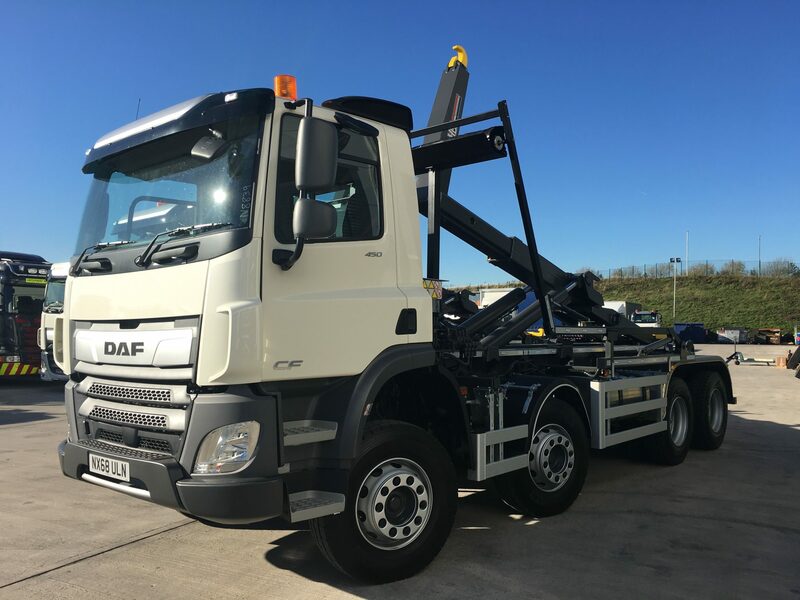 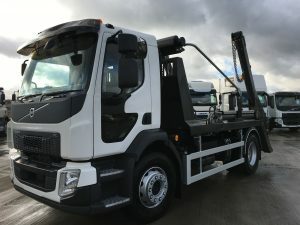 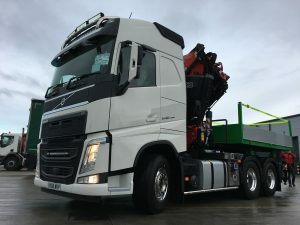 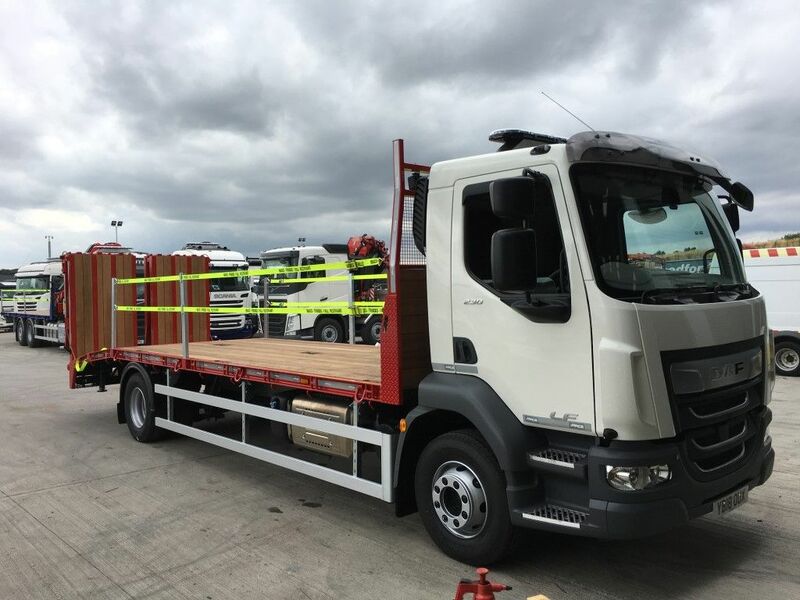 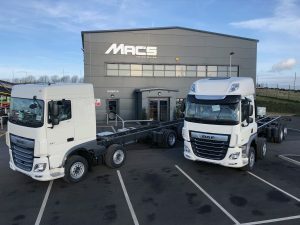 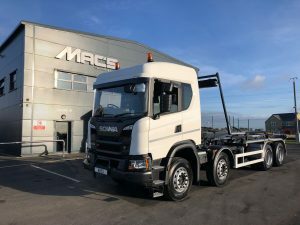 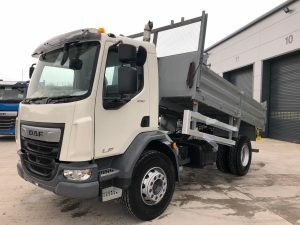 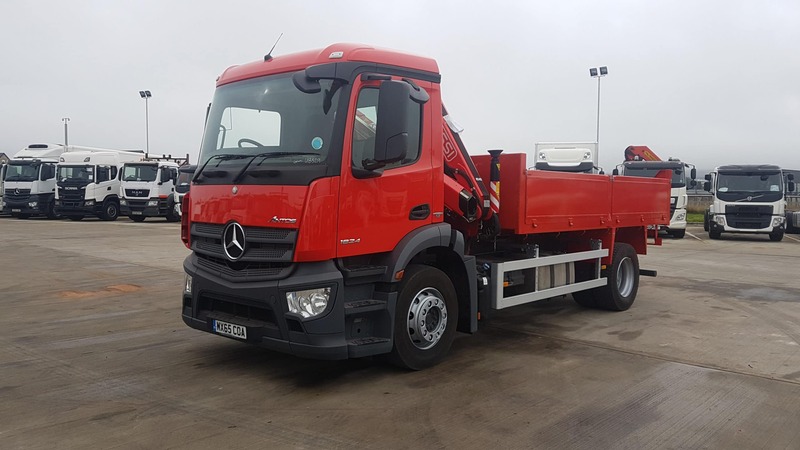 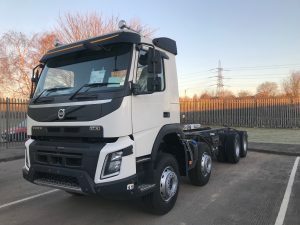 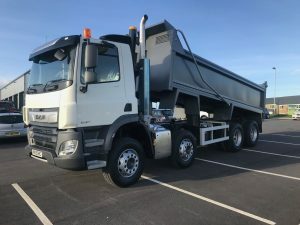 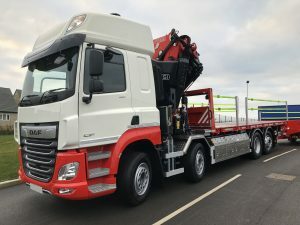 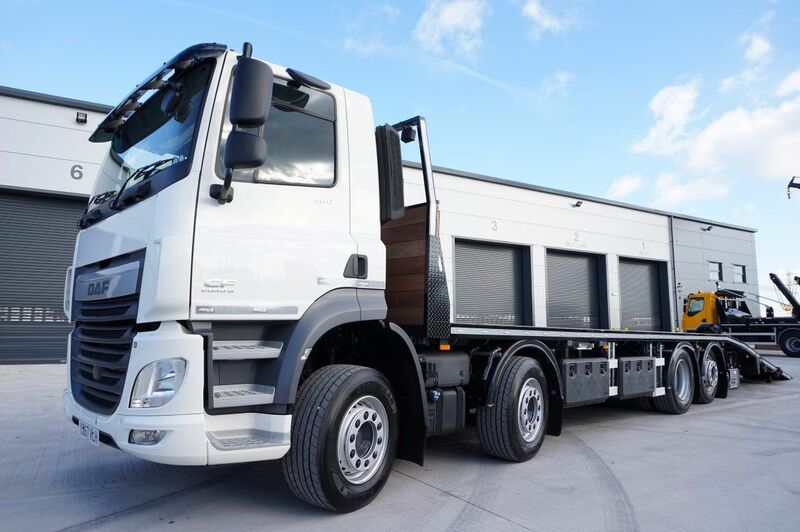 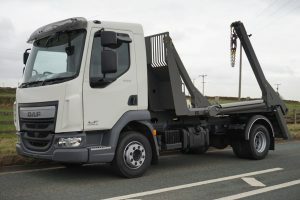 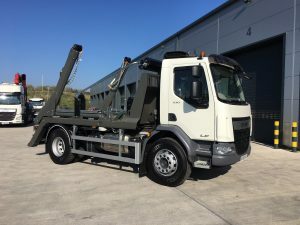 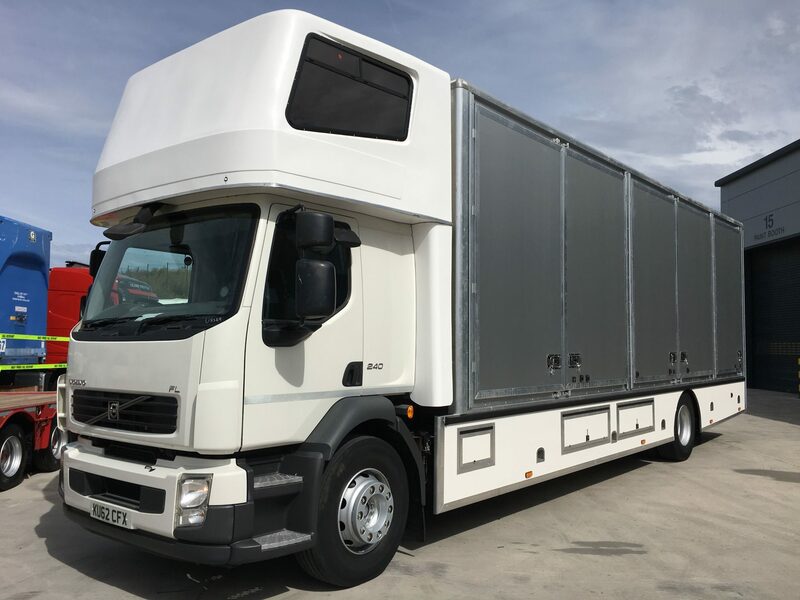 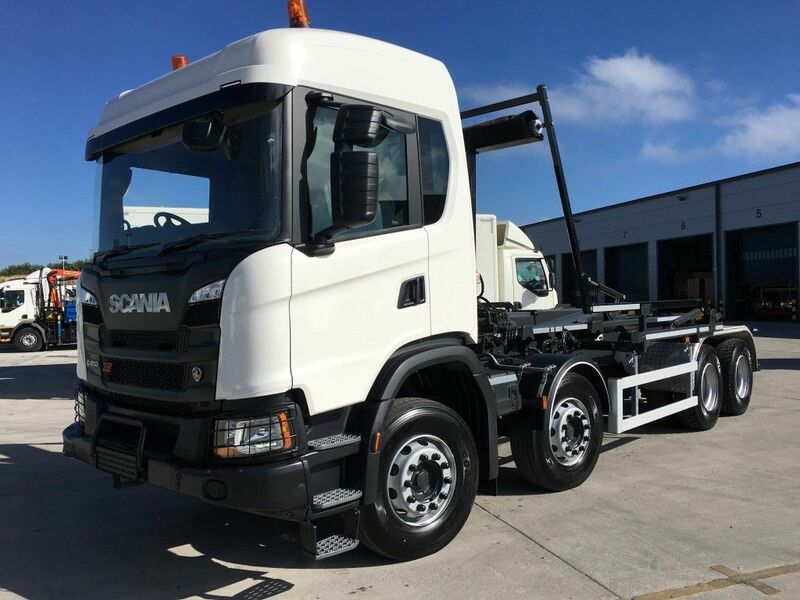 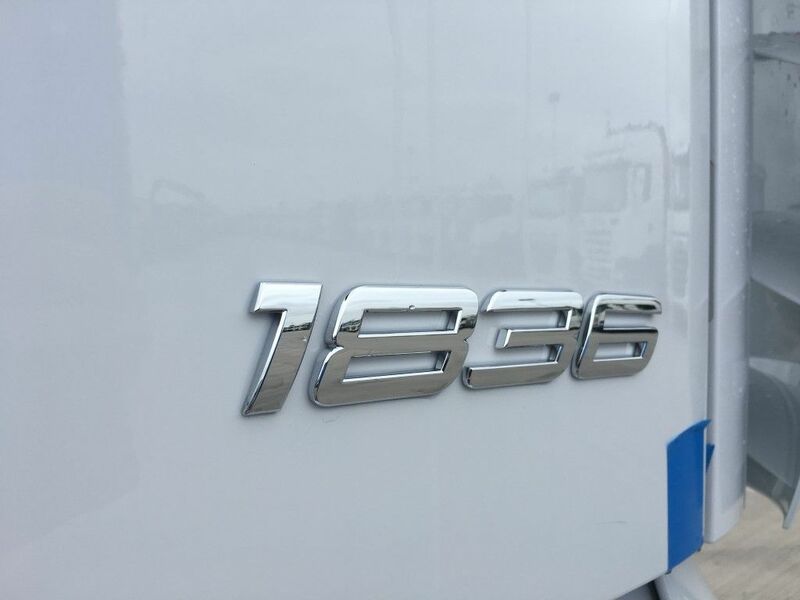 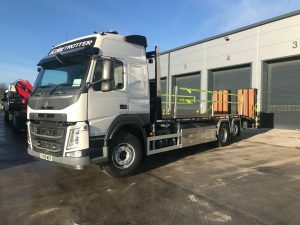 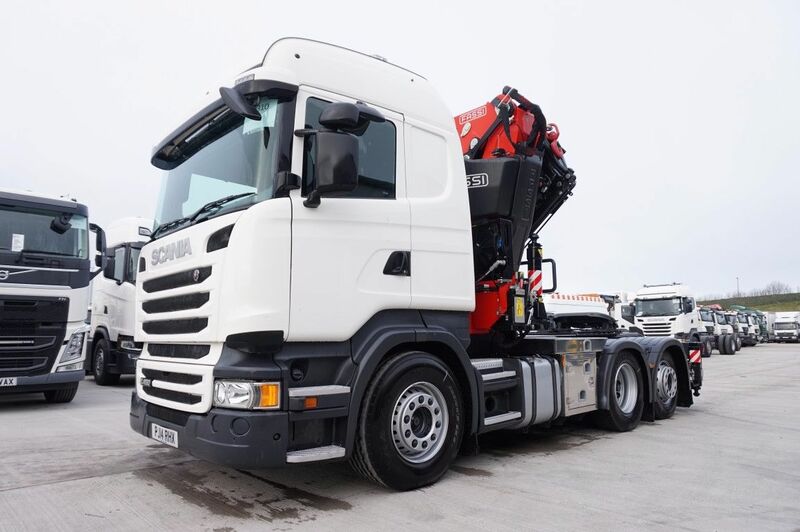 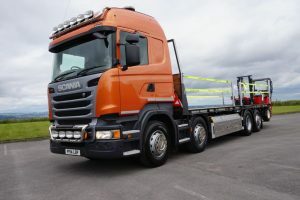 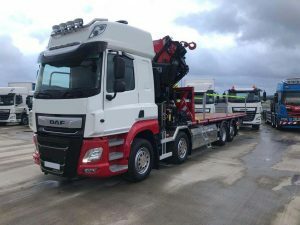 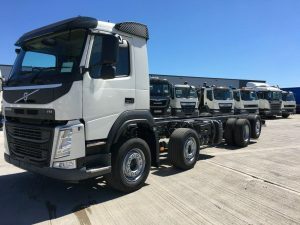 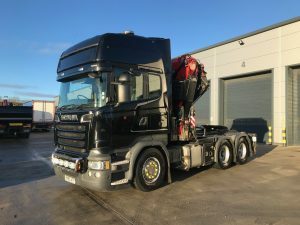 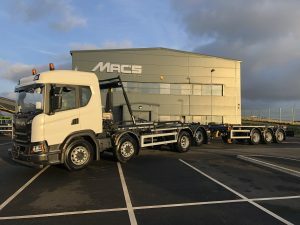 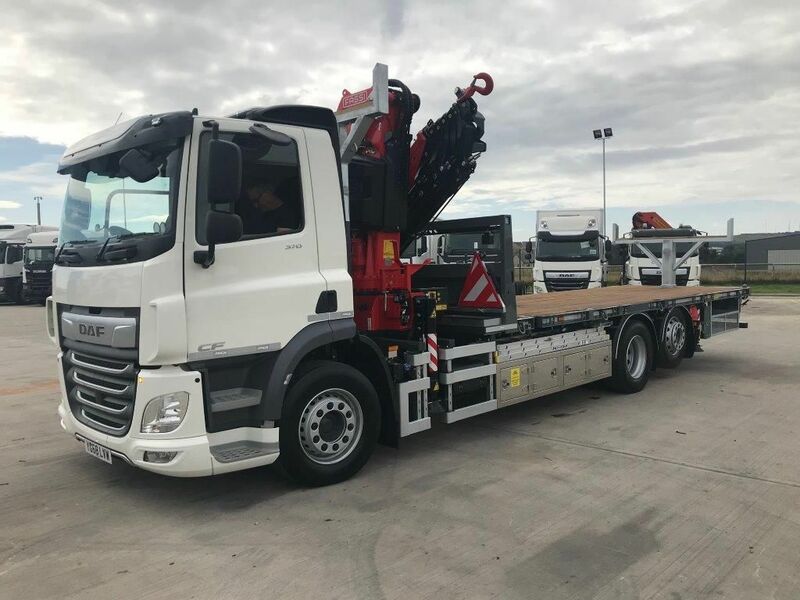 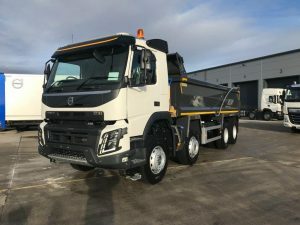 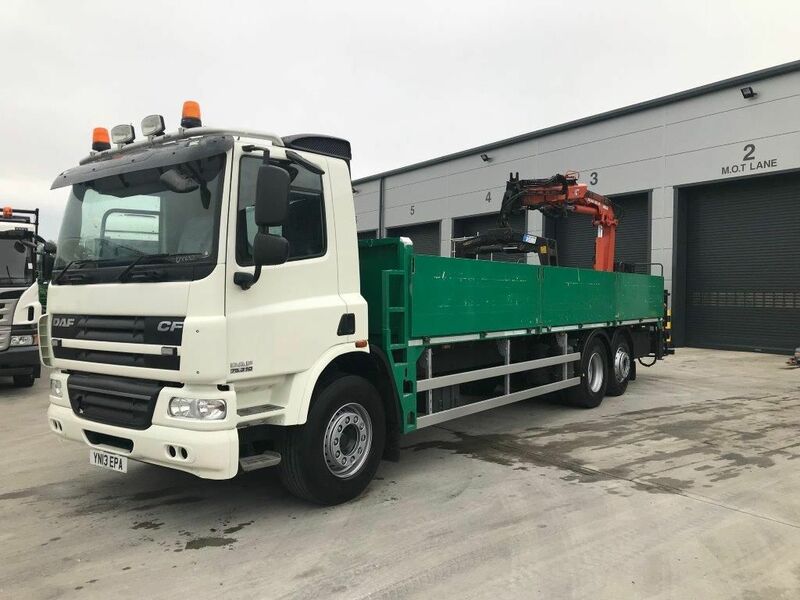 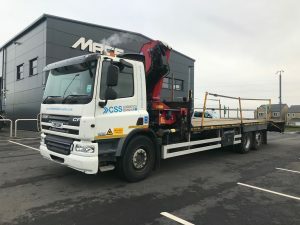 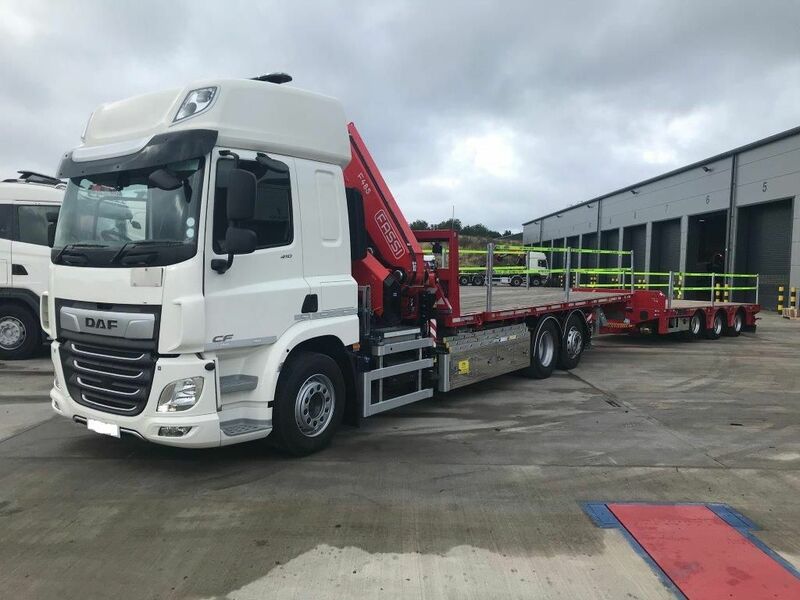 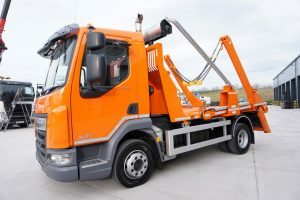 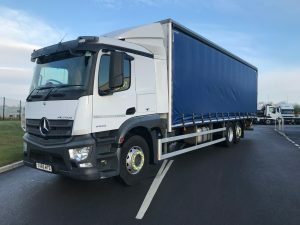 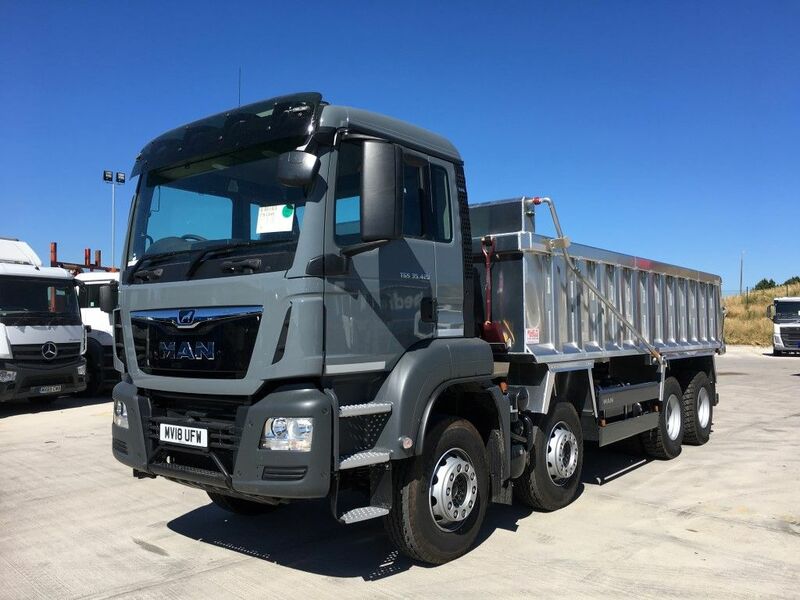 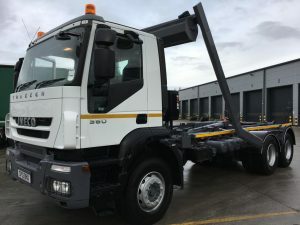 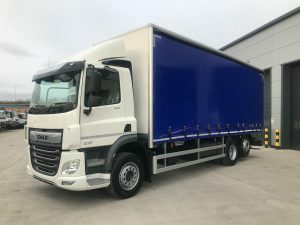 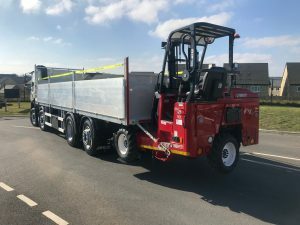 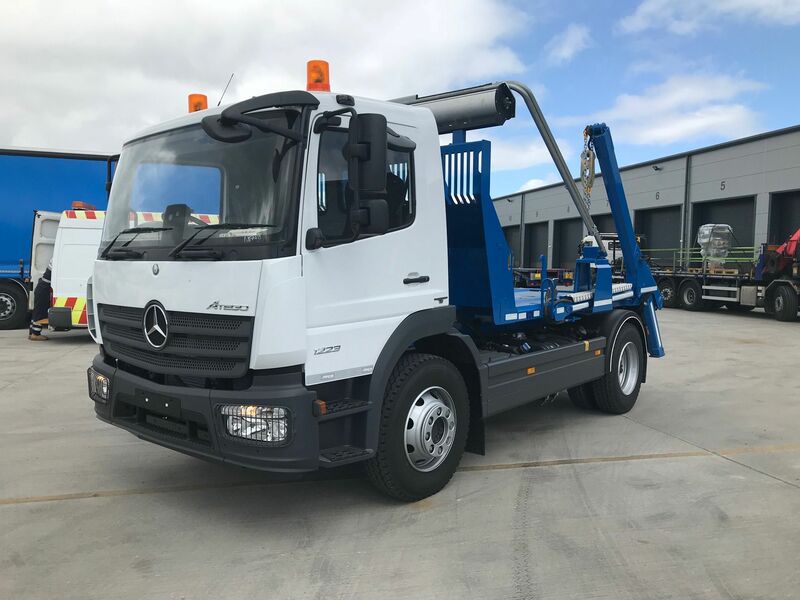 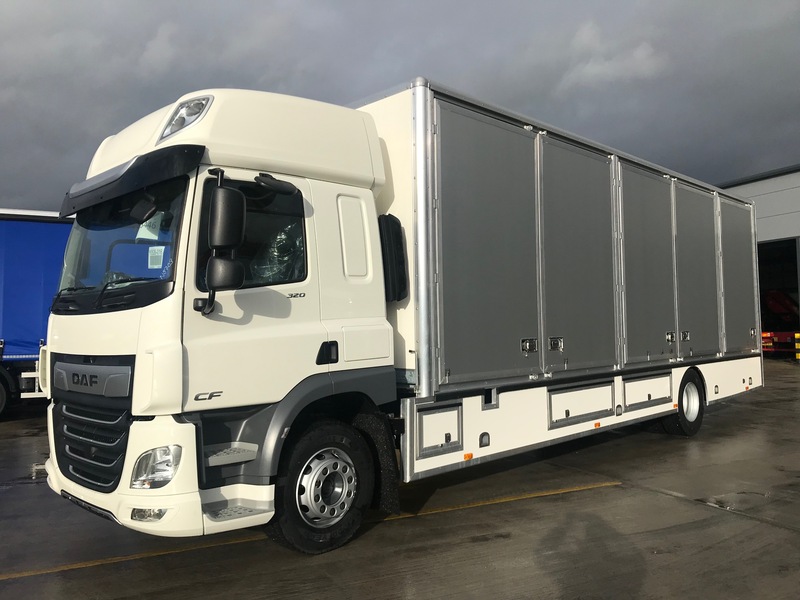 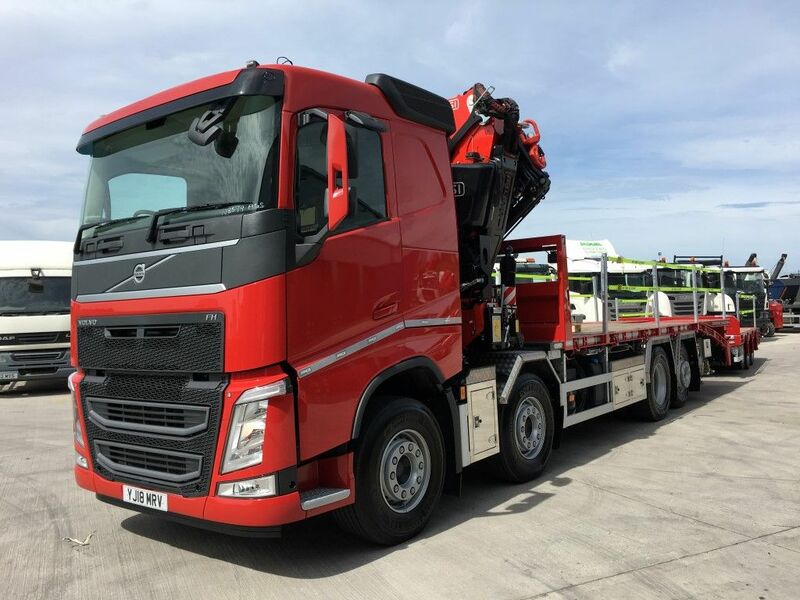 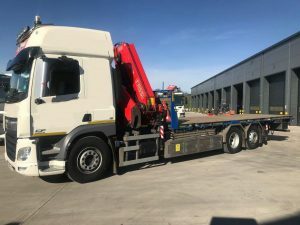 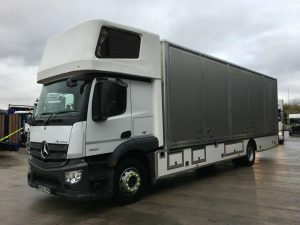 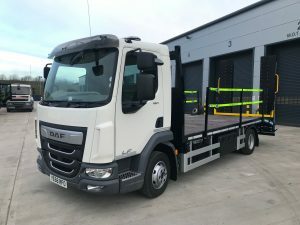 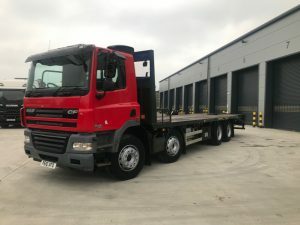 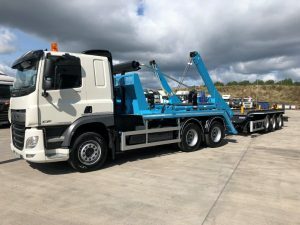 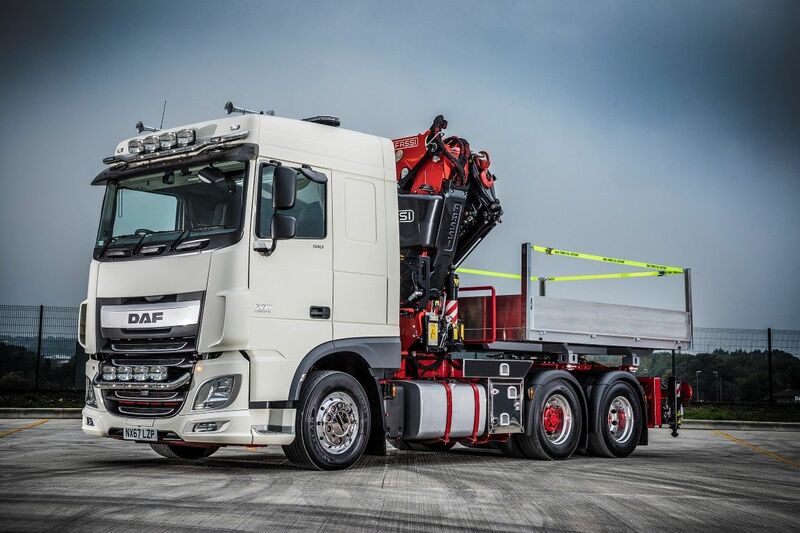 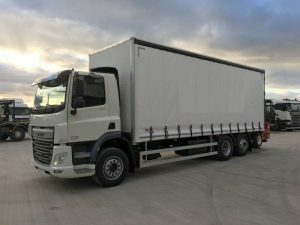 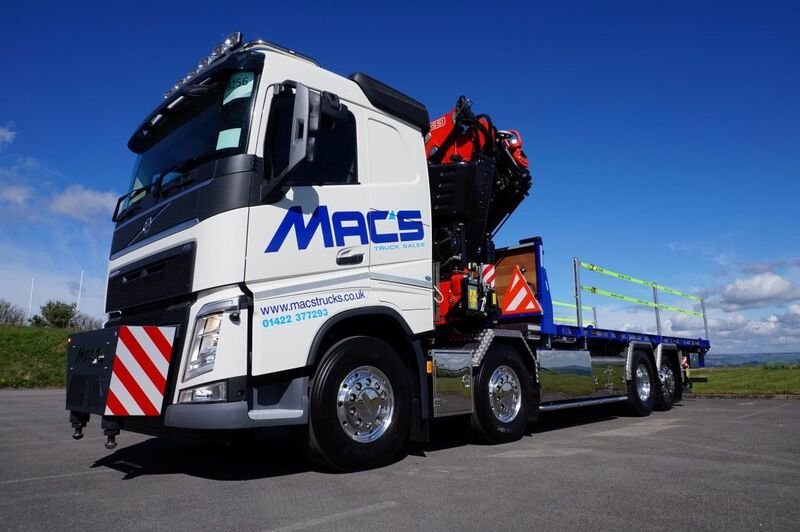 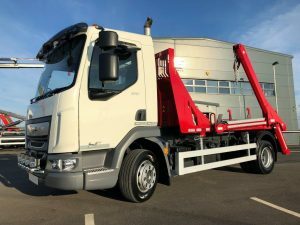 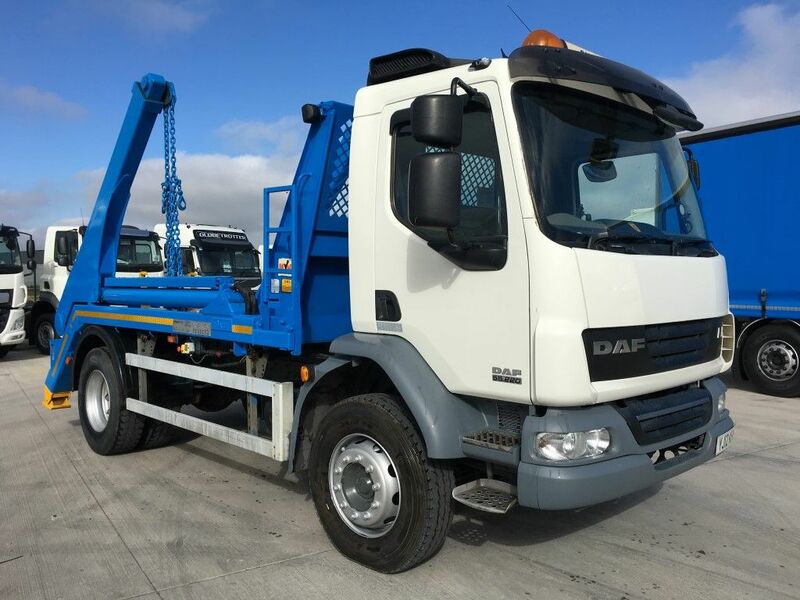 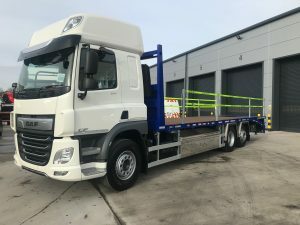 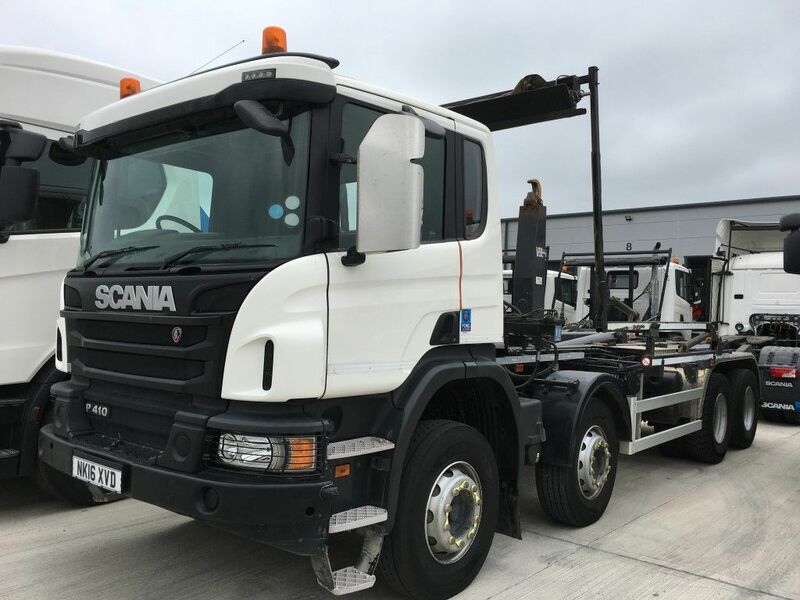 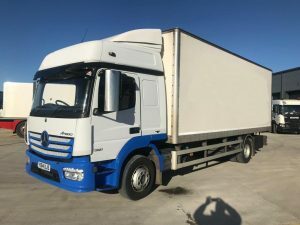 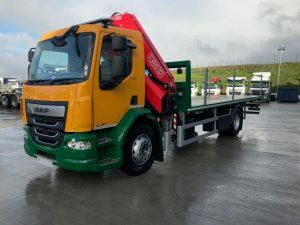 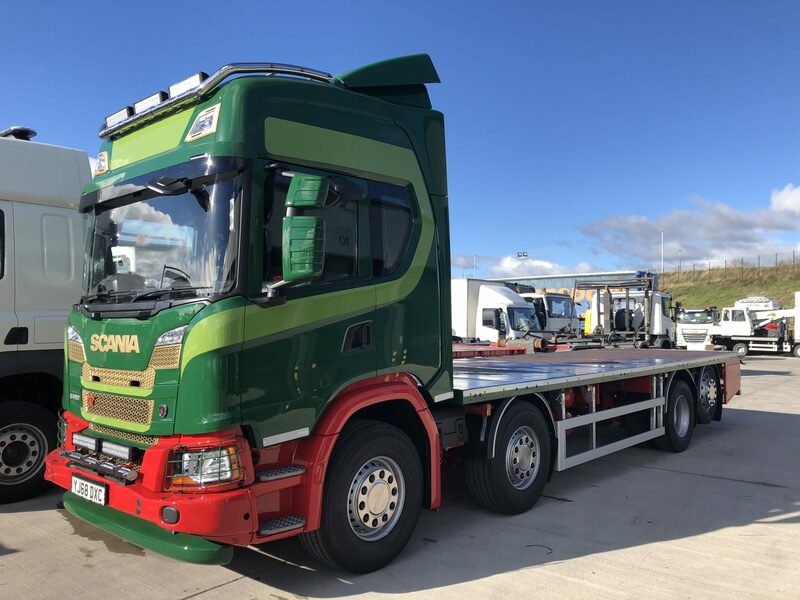 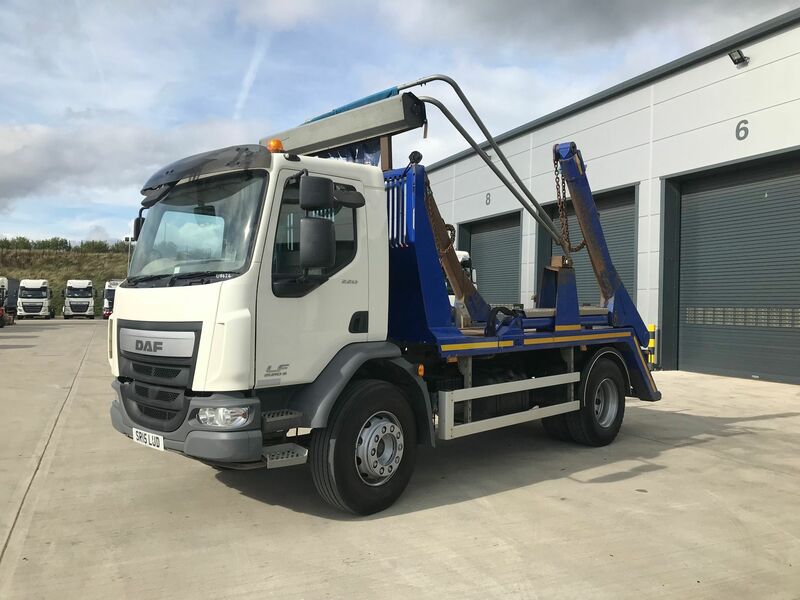 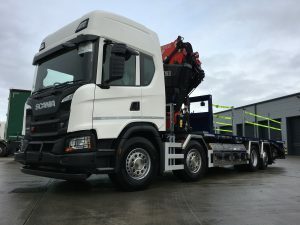 2019 Mercedes-Benz, Actros 1836, 4 x 2 Rigid Removal Truck. 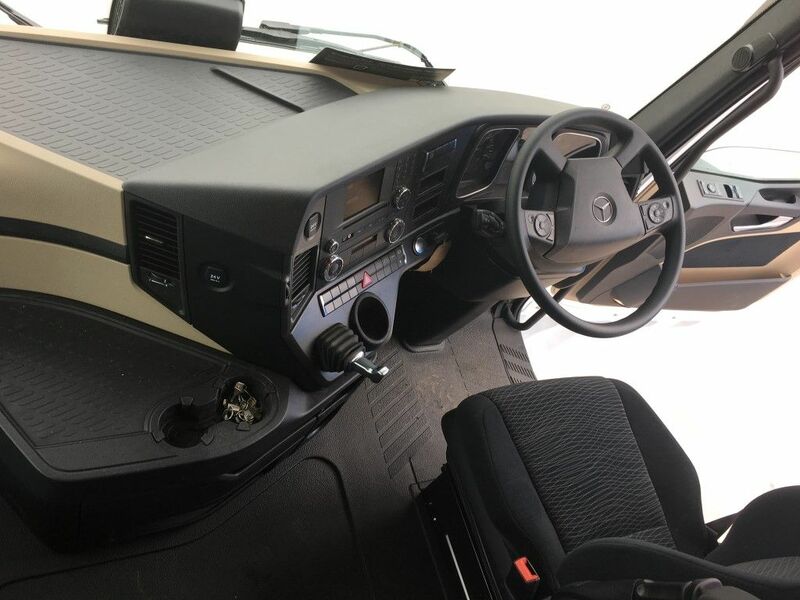 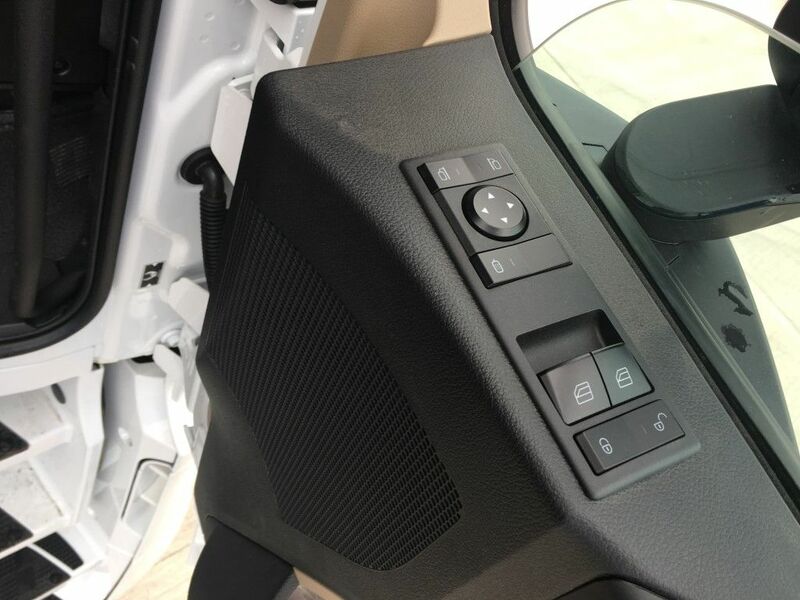 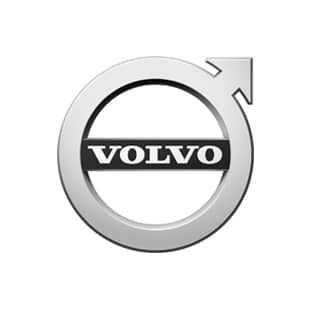 Comes with Euro 6 Engine, Automatic Gearbox, Air Conditioning & Electric Windows. 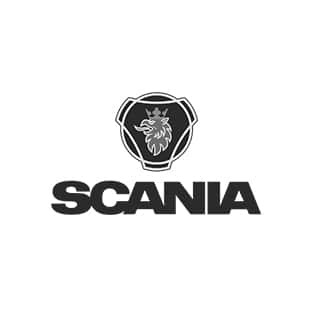 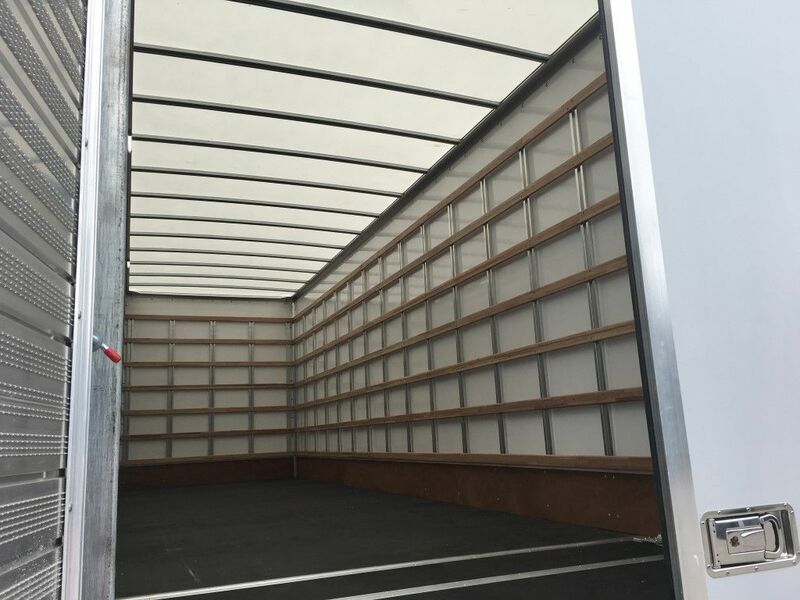 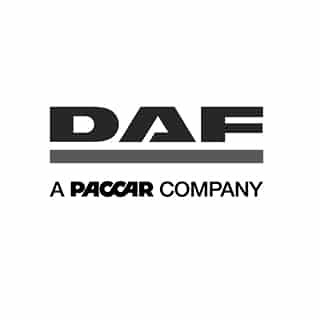 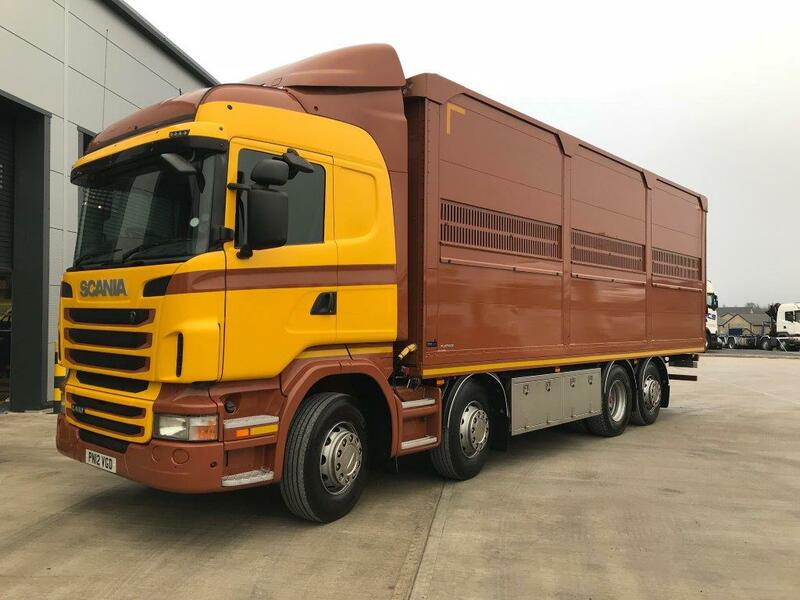 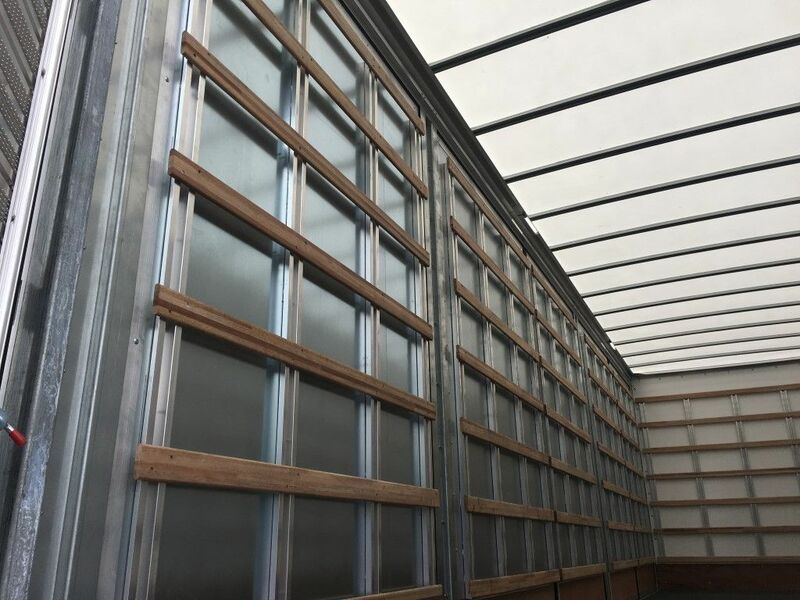 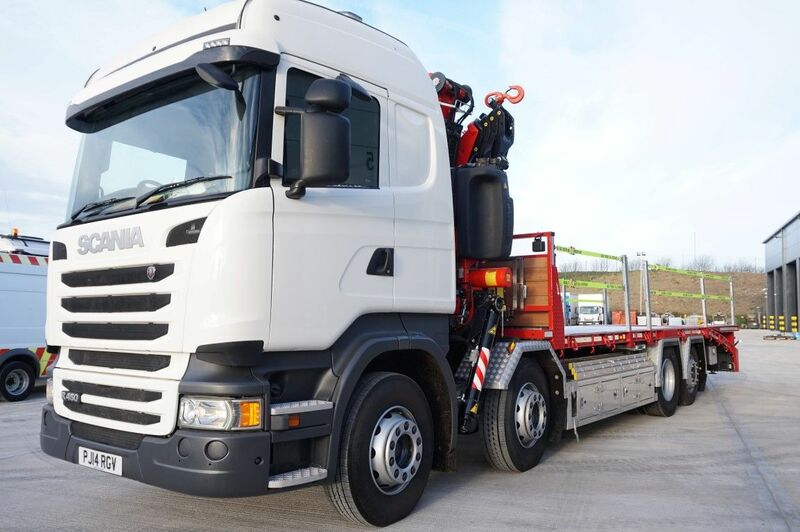 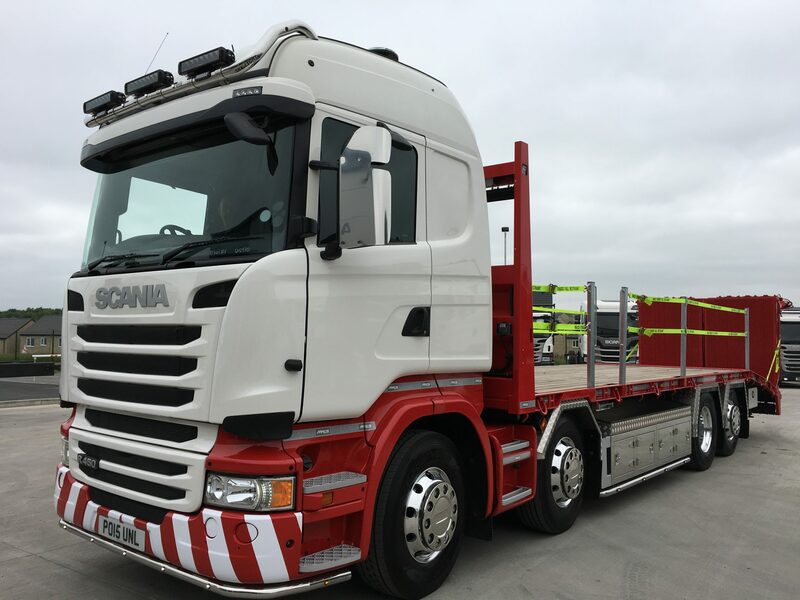 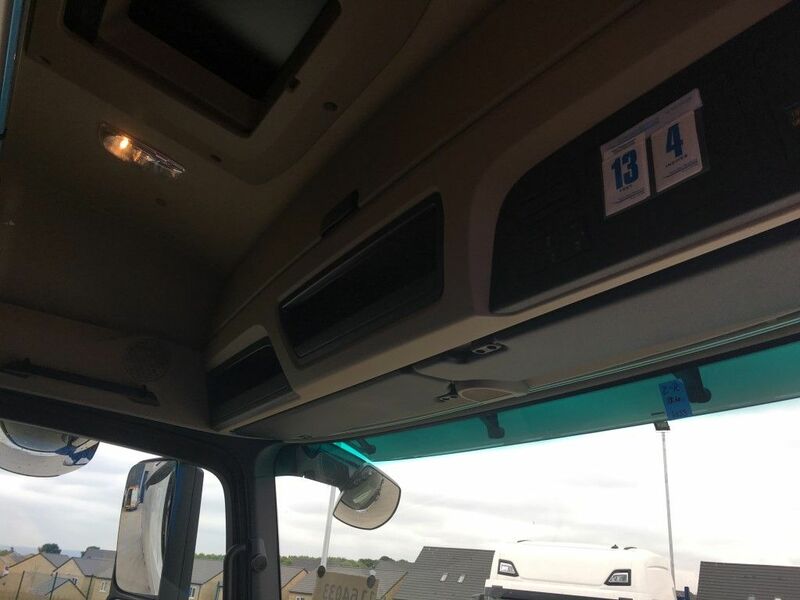 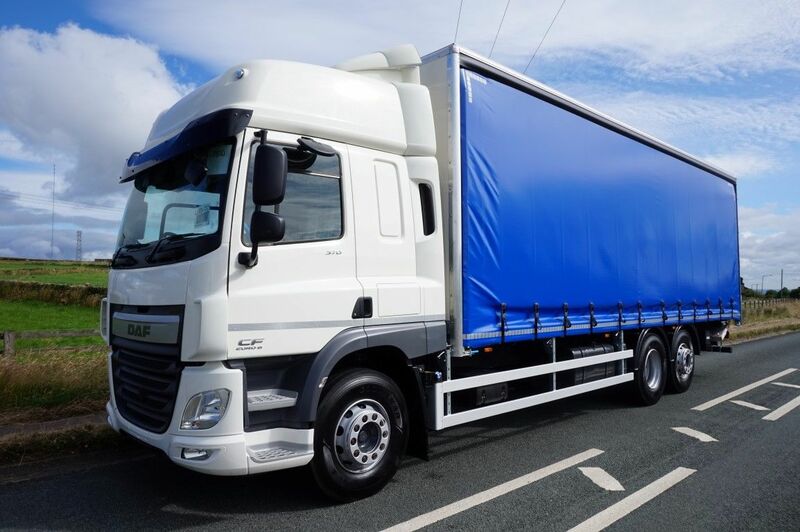 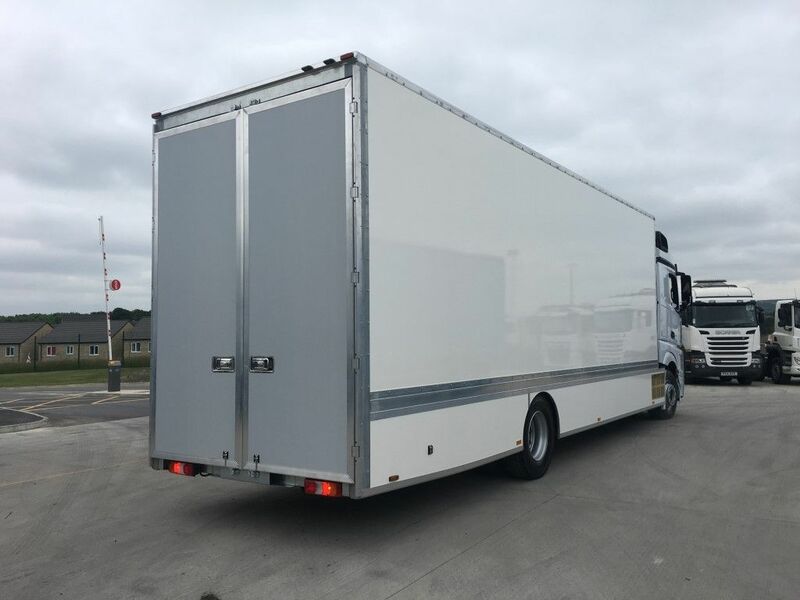 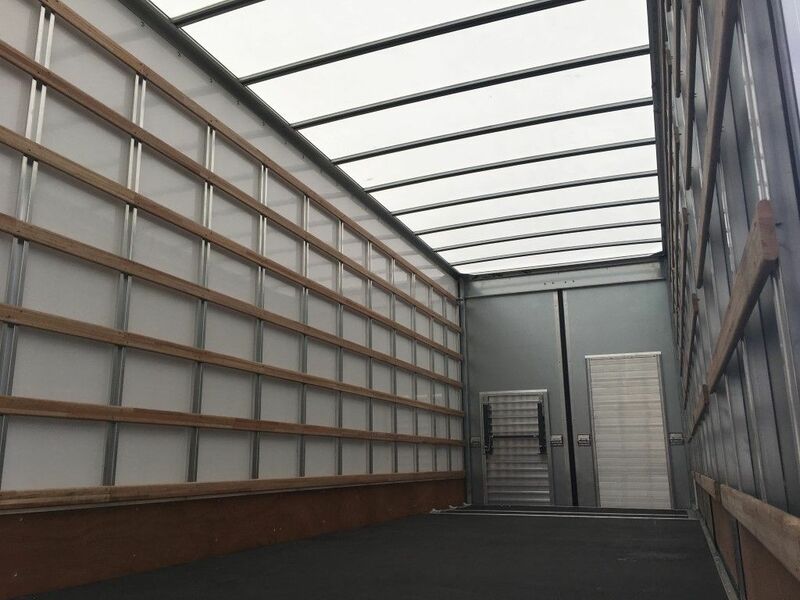 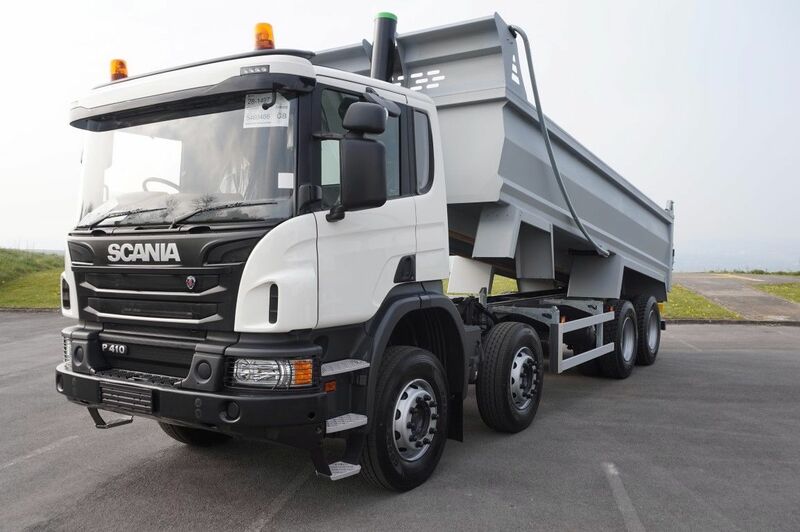 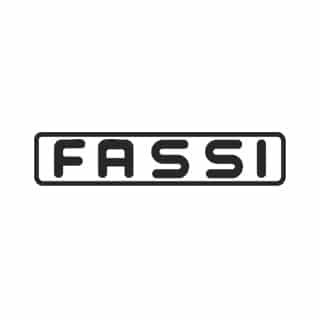 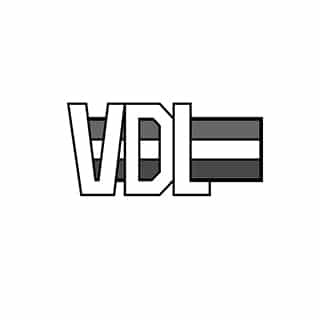 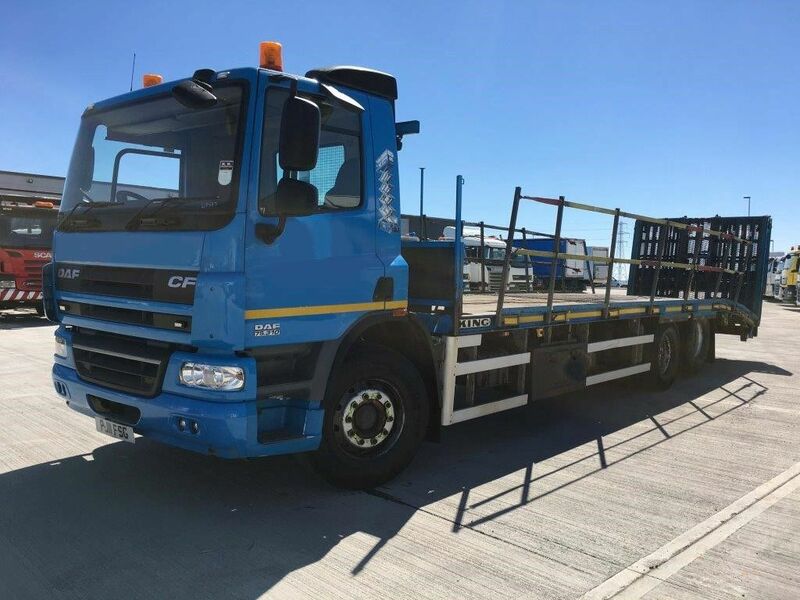 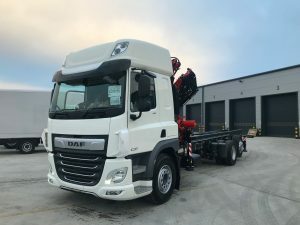 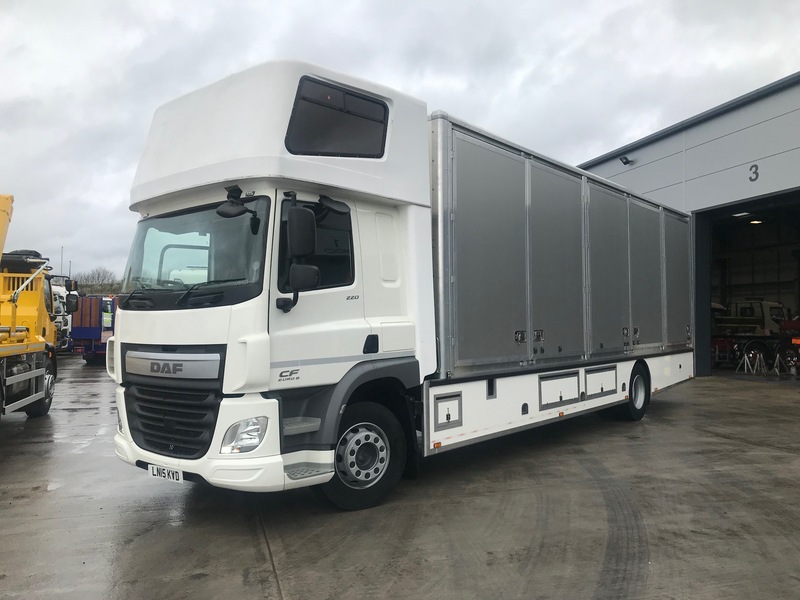 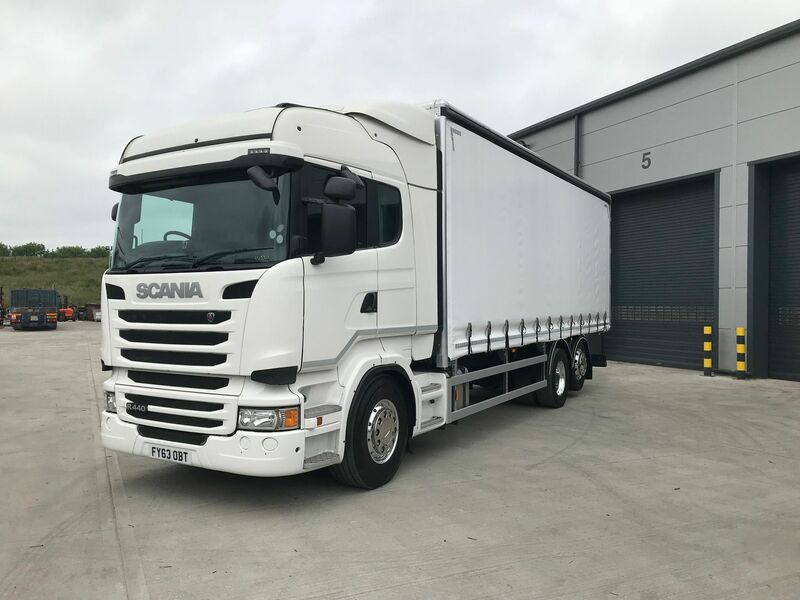 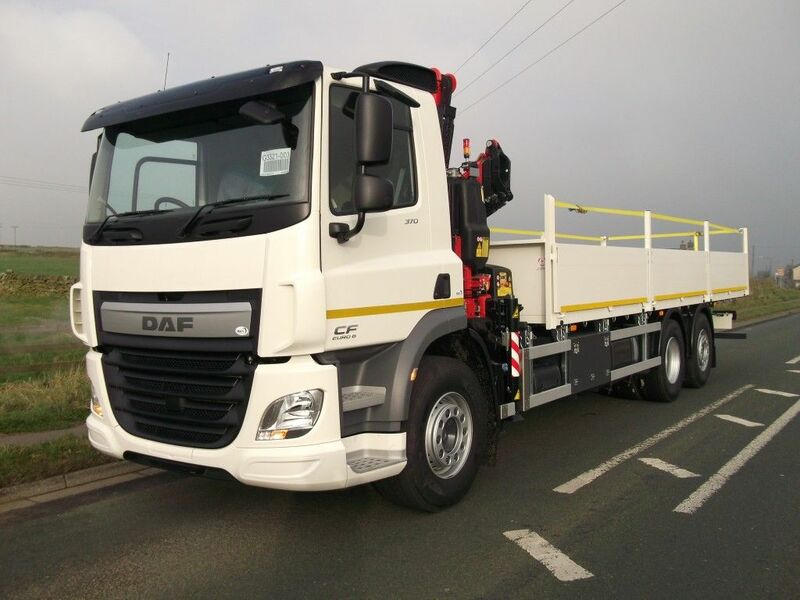 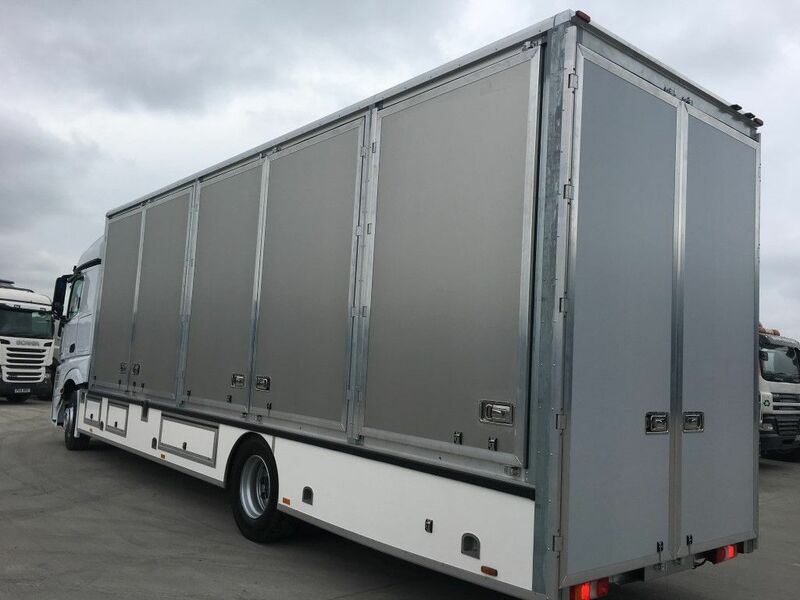 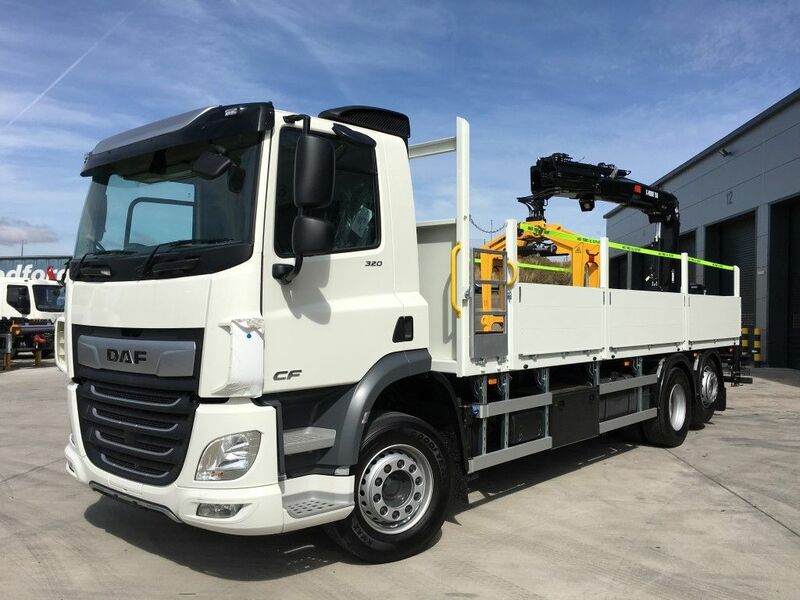 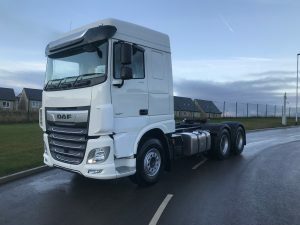 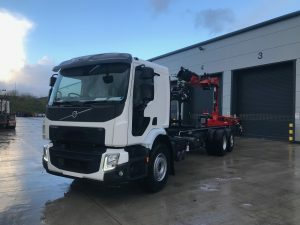 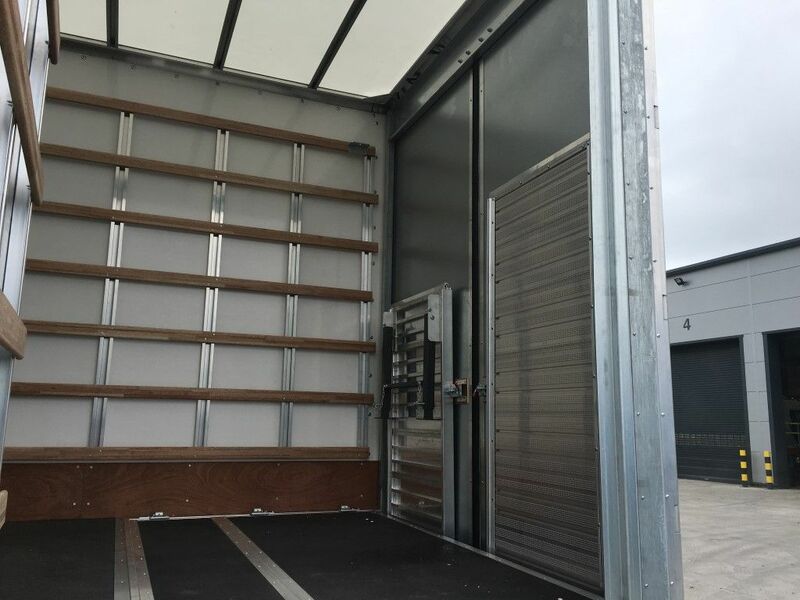 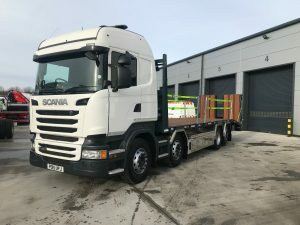 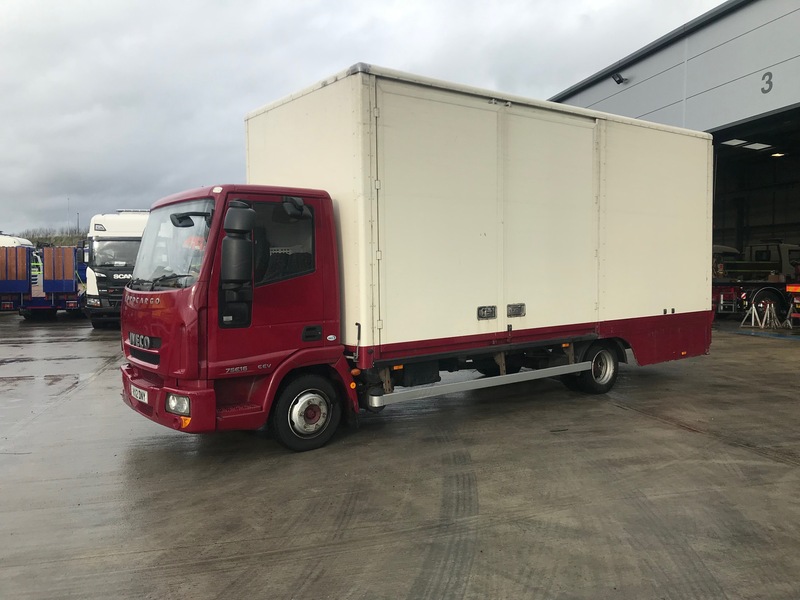 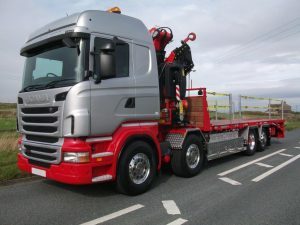 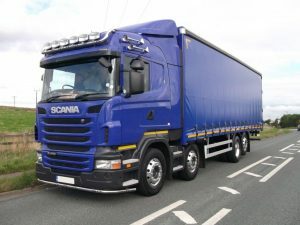 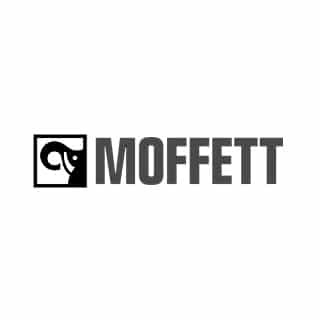 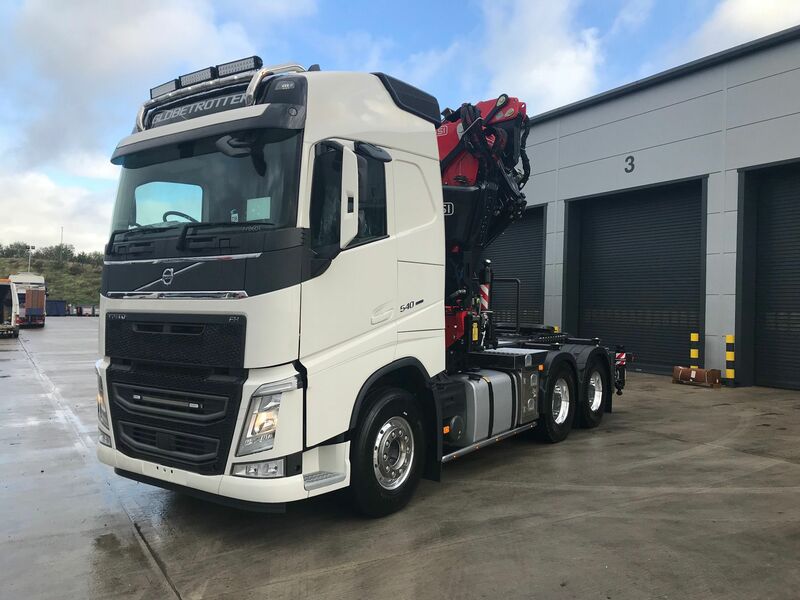 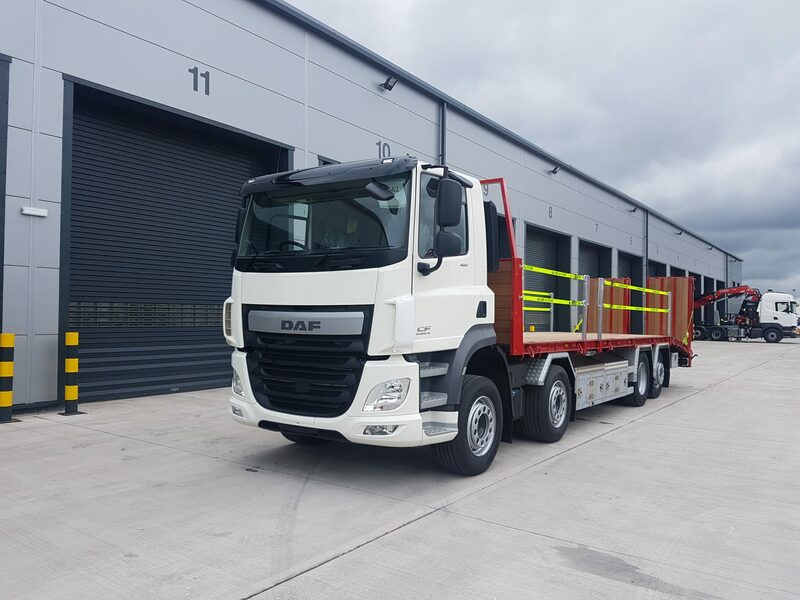 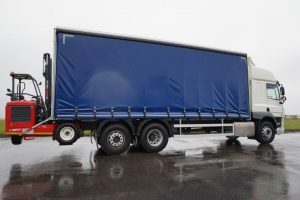 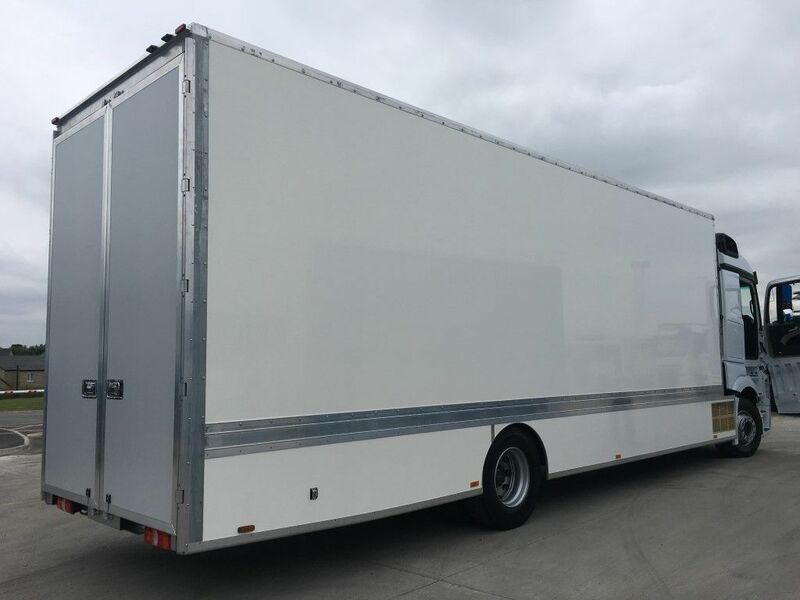 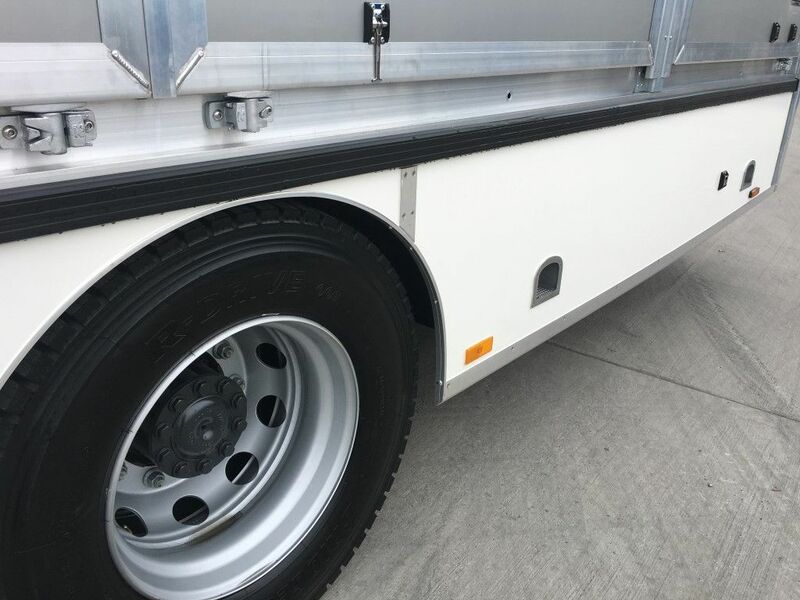 Built with NEW 5 Container Removal Body that Includes; Clear Roof, Tie Rails, Kick Boards, Non-Slip Flooring, 5 x Loading Container Doors, Dropwell to Rear, False Floor, Aluminium Loading Ramps, Side Table, LED Internal Lighting, Rear Barn Doors & Belly Lockers.